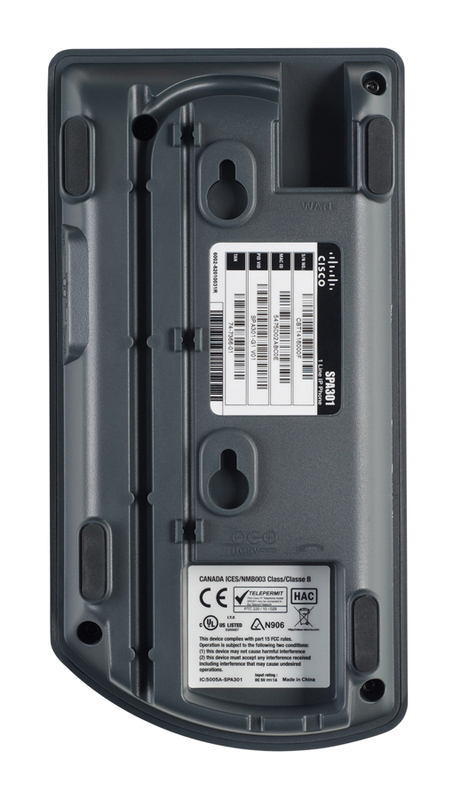 Please Note: The Cisco SPA 301 1-Line IP Phone is PoE (Powered-Over-Ethernet) and does not include a mains Power Supply. If mains power is required, this can be added via the drop down menu above. 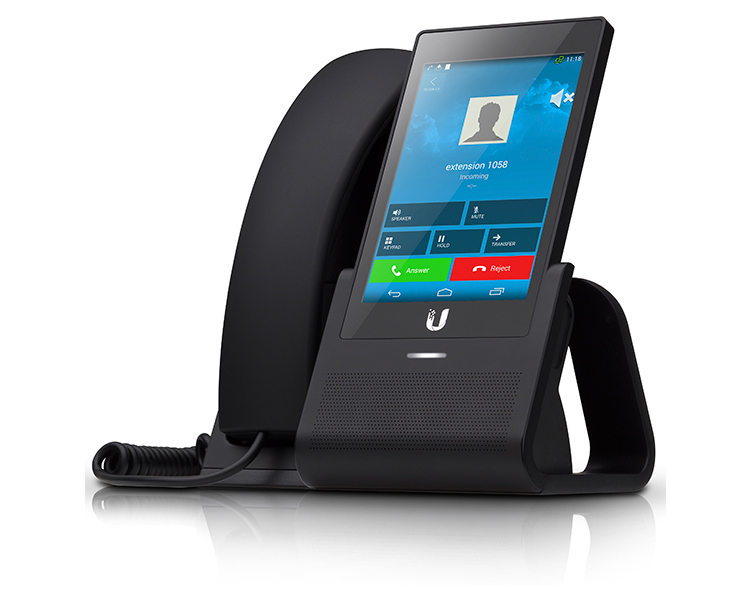 The Cisco SPA 301G IP Phone is an affordable 1-line SIP-based entry-level phone for business or home office use. The SPA301 also offers a number of key features such as; music on hold, call waiting, call blocking and many more features which you can see below. 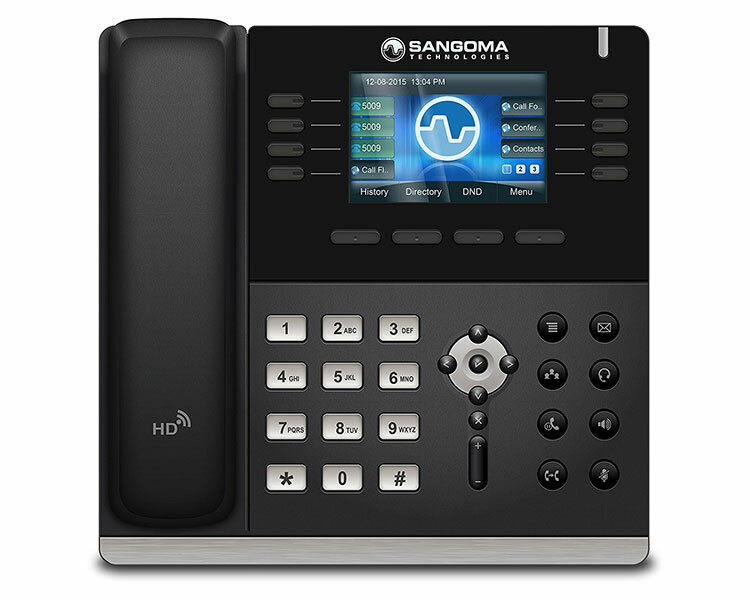 The SPA 301 IP Phone performs highly secure remote provisioning and unobtrusive in-service software upgrades using standard encryption protocols. Remote provisioning tools include detailed performance measurement and troubleshooting features, enabling network providers to deliver high-quality support to their subscribers. Remote provisioning also saves service providers the time and expense of managing, preloading, and reconfiguring customer premises equipment. The Cisco SPA 301 has hundreds of features and configurable service parameters, meaning it addresses the requirements of traditional business users while building on the advantages of IP telephony. 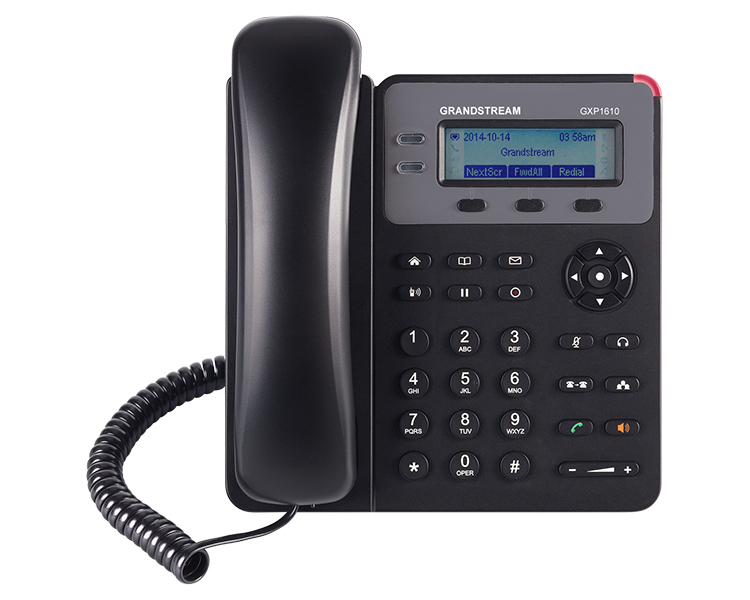 Features including easy station moves and shared line appearance (across local and geographically dispersed locations) are just a couple of the many advantages of the Cisco SPA 301 IP Phone. 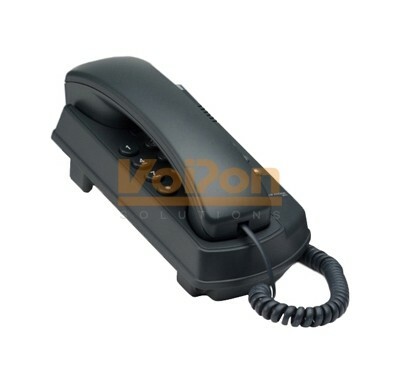 VoIPon - your Cisco SPA301G IP Phone[SPA-301G] distributor, supplier, reseller! Get all your wifi at VoIPon! 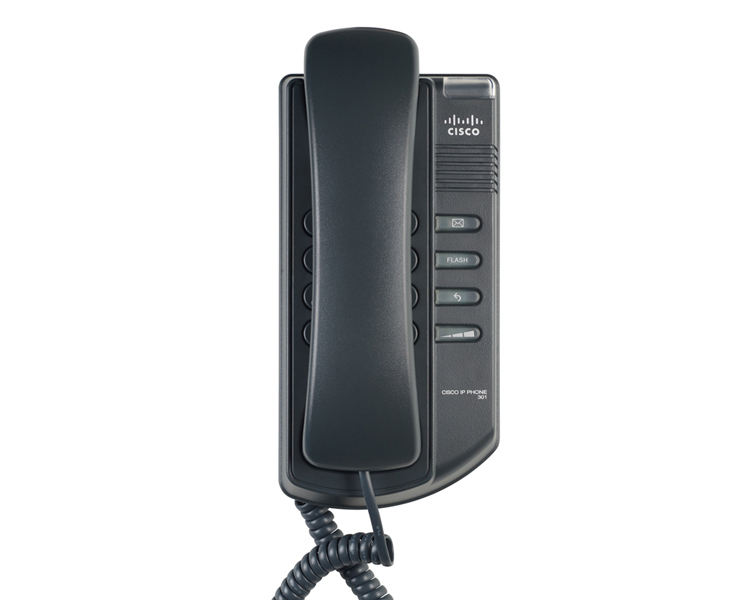 If you would like to be notified when the"Cisco SPA301G IP Phone" is re-stocked, please enter your contact details and we will notify you instantly.